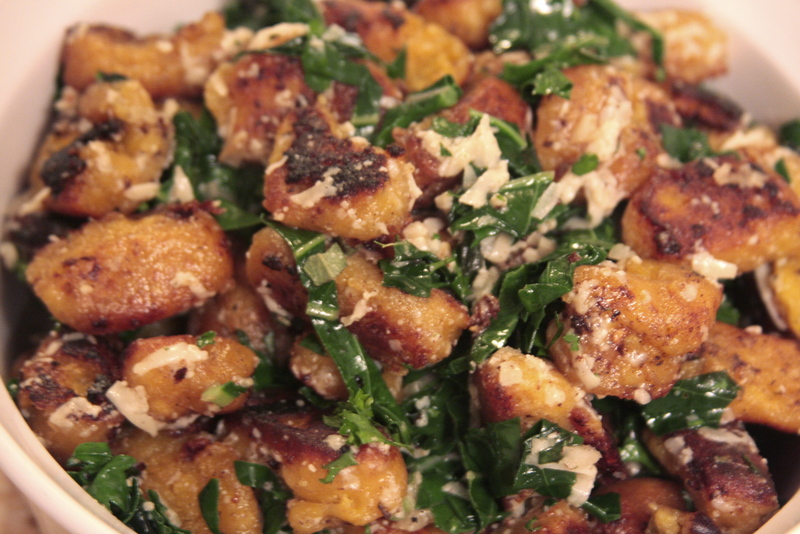 roasted squash & ricotta gnocchi | eating with S.O.L.E. Being the lucky recipient of these tasty morsels last night I am delighted to now have the recipe, plus a root cellar containing many squashes! and I am delighted to have a heel in my sock! Thanks for this website…I love it! I want to try everything!! I hope it turned out great! 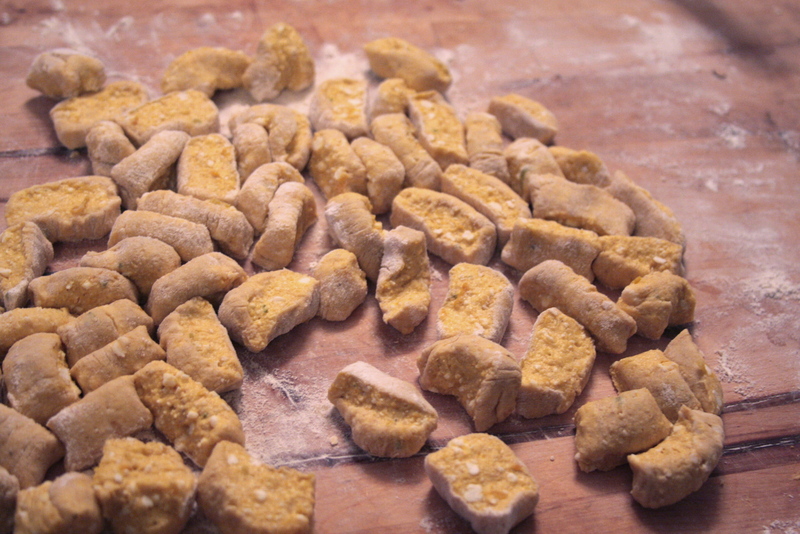 It is a very little amount of flour and the dough is very sticky, but once cooked they really do bind together. sweet + salty squash | eating with S.O.L.E.